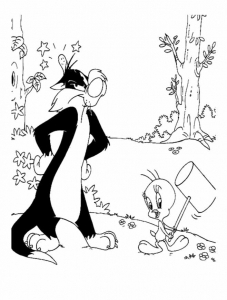 The Tweety and Sylvester serie count 46 episodes that bring us an incredible adventure every time. 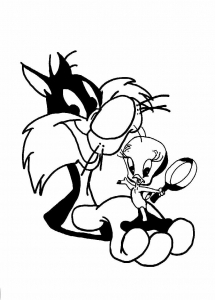 It's the story of a cat and a bird arguing to be watched by their grandmother. 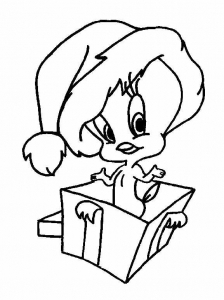 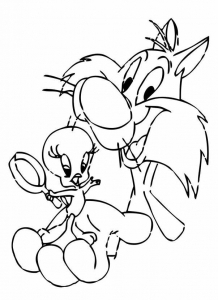 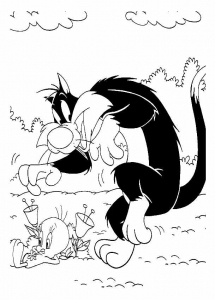 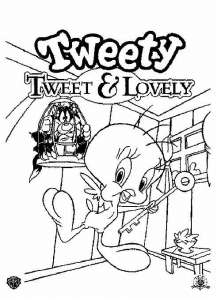 Discover these coloring pages featuring Tweety and Sylvester !